For us mere mortals, there are already a myriad of cosmetic products and treatments for every part of the body. The face, however, is always the highest target of the inventions of the industry, whether to keep acne-free skin, blemishes and scars or to ward off the signs of aging. 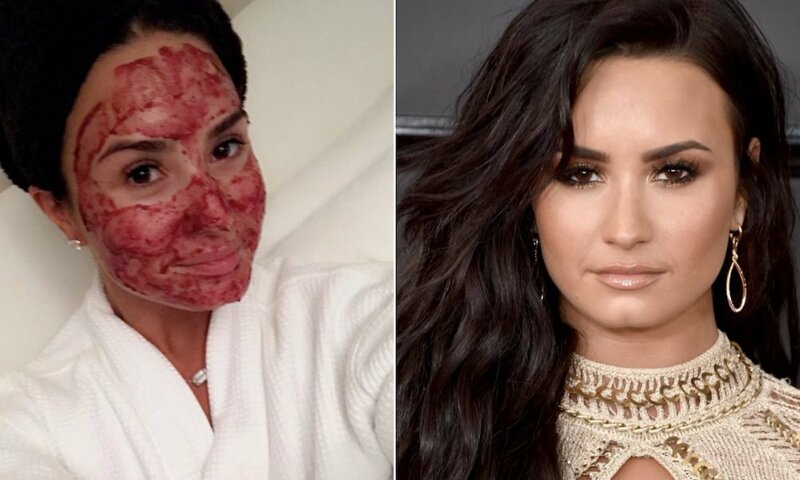 But much of what is known about the most advanced facials comes from what is developed for celebrities who, after all, live off the image – and have the money to play any kind of intervention, however crazy. Here are some examples! After traveling to Japan and noticing the Japanese skin quality, Victoria Beckham sought to know what they used as a beauty trick. Discovered the ancient tradition of applying fabrics soaked in … nightingale stools. Calm, in fact what is currently used is a powder from the “substance”, already properly sterilized. The gueisha used this trick to make the skin of the face brighter, softer, and livelier. Spending a few hours relaxing in a sauna can help unclog the pores and detoxify the body, right? Okay, but if you use the Jennifer Aniston sauna, you will also receive infrared rays (properly selected not to damage the skin), which promote dermal regeneration at the cellular level. 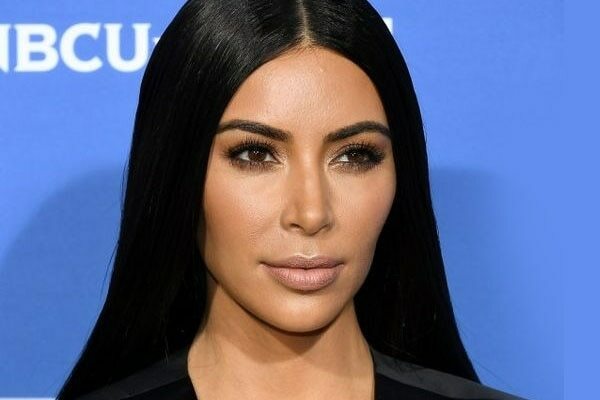 The actress claims that after the age of 30, she began to ingest 4 liters of water a day to keep her skin vibrant and moisturized. According to her, the greater amount should be ingested in the morning. During the afternoon, until dusk, complete the amount. Kim Kardashian likes exposure and draw attention, we all know. One of its pro-beauty actions is a non-surgical alternative to the facelift, which consists of injections of a gelatinous substance made with its own blood, which stimulates the production of collagen and elastin through the skin. The actress is a beauty reference for many women and claims to be adept at an ancient treatment called apitherapy. It basically consists of being bitten on the face by bees, which increases the production of collagen and rejuvenates the skin. Currently there are creams, geis and lotions for intensive treatment made with bee venom, which dispenses with the painful part of the version that Paltrow does. The British model revealed a beauty secret a little less eccentric, with face of home treatment . To reduce swelling of the face and tired appearance, it fills the bathroom sink (but can be a bowl too) with ice and cucumber slices, and submerges the face there. The result is a less flabby skin with no pockets in the eyes and fewer lines of expression. 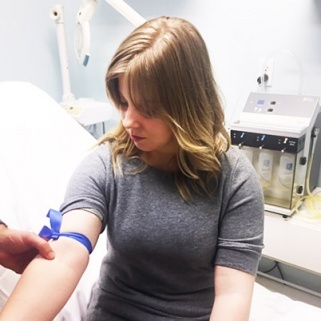 Of course the result of these treatments is not seen without a good layer of makeup and other more complex procedures, such as good old plastic surgery. But what did you think of these options for the skin of the face? Would you do any? Leave your comment here! 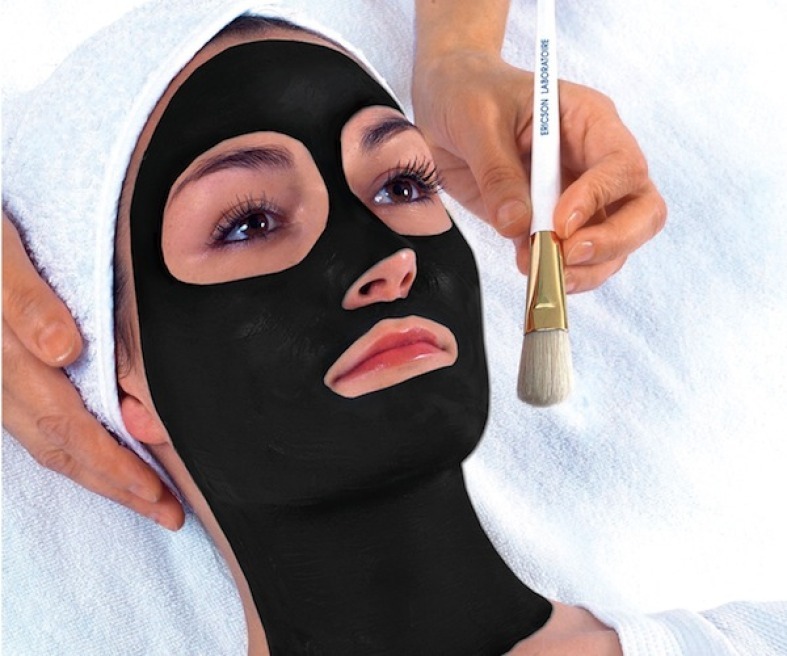 5 Bizarre Celebrity Skin Treatments We’d Rather Pass.